LG announced today a new design competition, partnering with crowdSpring and Autodesk and aiming to get a glimpse of the designers’ vision on future LG mobile products. This competition is only intended for U.S. residents, who are age 18 and over and they’ll be competing for $80,000 worth of prizes. The first placed designer will get a $20,000 award, while the second will get a $10,000 one and the third a $5,000 award. 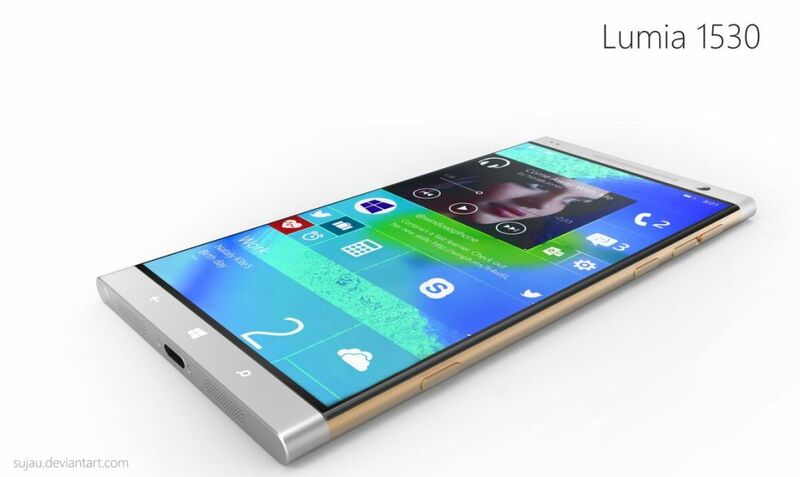 There will also be 40 honorable mentions, worth $1,000 plus an LG U.S. phone for the designers receiving the mentions. The competition started today, April 20, 2009 at 12:00 a.m. PST and it’ll end on June 7, 2009 at 11:59 p.m. PST. Winners will be announced on July 7, 2009 right here and in the meantime you can have a look at the official rules of the competition here.